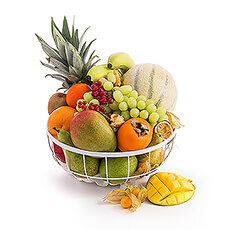 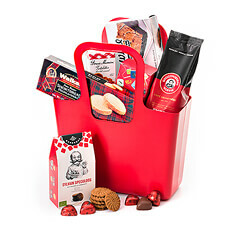 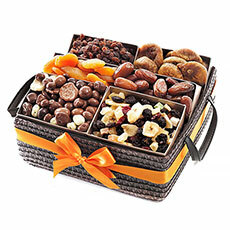 Business gifts and corporate gift baskets delivered in the Netherlands every day. 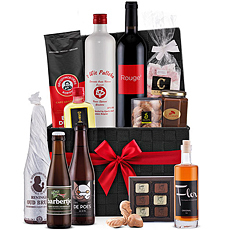 Make a lasting impression with a client, colleague or partner in the Netherlands with one of our corporate hampers. 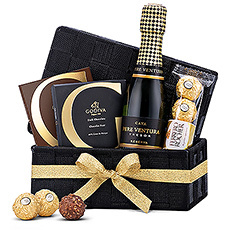 Luxury corporate gift baskets with wine, Champagne and fine gourmet delicacies for delivery in Netherlands. 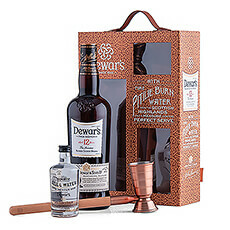 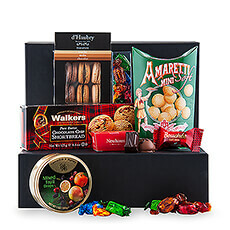 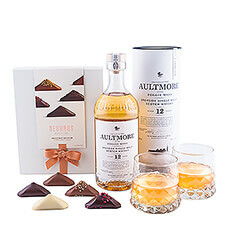 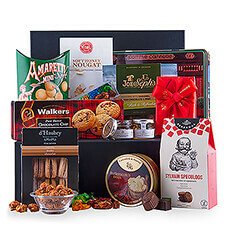 Impress your VIP clients and colleagues with one of our gourmet gifts. 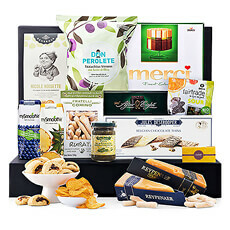 Strengthen business relationships with the best office gifts delivered to the Netherlands. 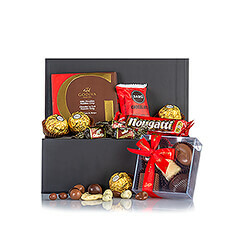 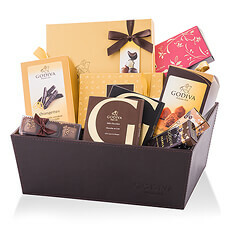 Send Neuhaus, Godiva, or Corné Port-Royal Belgian chocolates to express appreciation for a VIP client. 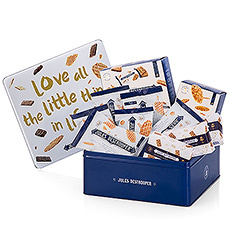 Thank your colleagues for a job well done with a Jules Destrooper biscuit gift box. 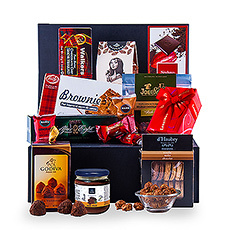 Or send holiday business gift baskets filled with gourmet savories for office sharing to everyone on your Christmas list this year. 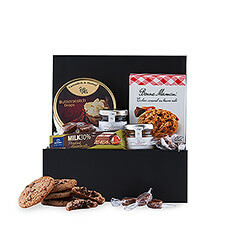 GiftsforEurope has the perfect office gifts for every occasion. 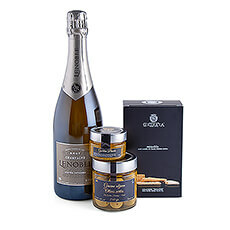 GiftsforEurope is your partner for fast international delivery of luxury corporate gift hampers to anywhere in the Netherlands / Holland, including Amsterdam, Rotterdam, the Hague, and Utrecht. 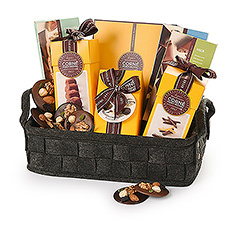 We hand-pack each of our gourmet gift baskets in our local Belgian warehouse to ensure that it meets the highest quality standards. 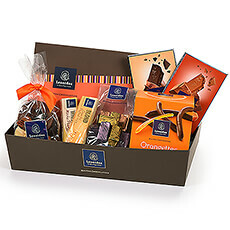 Express delivery is available in the Netherlands for last minute business gift occasions. 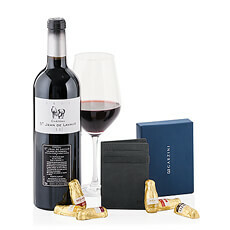 With all local taxes and duties included in the price, your clients, partners, and colleagues have nothing to do but enjoy!